Pawn shops have been a fast, easy way to get cash for unwanted items quickly, and now they’ve sprung up all over the web. The only problem is you have to haggle, and you’ll never get anywhere near the market value for your goods. This is especially true with jewelry. You may have a beautiful family heirloom that’s loaded with precious gems and only receive a fraction of its value. This is because these pawnbrokers will only give you the value of the setting, and that is only by weight; the same goes for those ‘Cash for Gold’ merchants who are always wanting you to send them your unwanted jewelry. Gem merchants, who often have brick and mortar stores as well as online shops, valuate the entire item, not just the precious metals. These brokers don’t sell the items personally. They will give you an accurate, written appraisal of the market value and then put your gems into the hands of interested buyers. 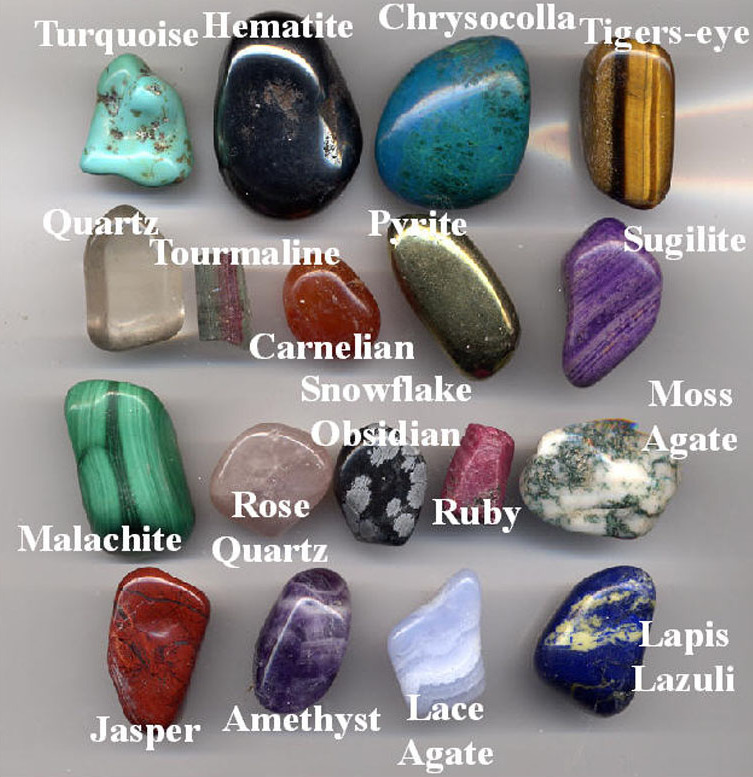 They work on a sliding-scale commission basis that takes into consideration the size and weight of the gems. This practice is good for private sellers because it gives the broker more incentive to try and get the best resale price for your merchandise. Always research any business before you deal with them, especially if you don’t have access to a physical location for the broker. Read the company policies carefully, and always ask questions if you’re unclear about a policy; beware of companies that either don’t answer or who supply only vague answers. You can also search merchants by the name of the company to look for customer reviews. However, if you find the same favorable review printed, word for word, on a variety of websites, these reviews may be planted by the company to drum up business. You should d also be wary of client testimonials on the merchant site itself; they may be legit, but it’s better to get independent information. Websites like https://www.diamondlighthouse.com/diamond-pawn-shop give consumers a convenient way to get the maximum possible value from their gemstones. They offer safe shipping and valuations by certified gemologists, and they allow other consumers to bid for your items. If you’re going to part with unwanted watches and jewelry, this is a safe, easy way to do so without losing money in the process.